Whether you are looking for the grand 10 ft balcony doors or fully functional internal doors, Venster offers a range of beautiful designs, perfect to incorporate in any space. 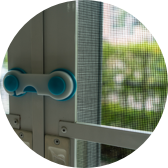 The clean designs, while offering beautiful views also provide improved ventilation and better aesthetic appeal. 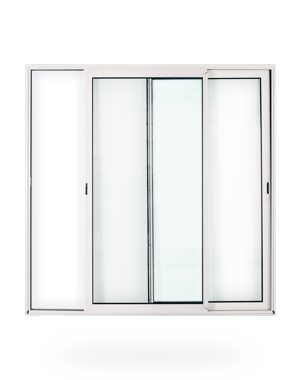 uPVC doors by Aparna Venster are designed to transform your space while keeping it secured against noise, dust, rain, pollution and rising energy costs. Install and make the right choice. uPVC doors by Aparna Venster are tastefully crafted with laminations imported from Germany. Besides the extended durability, they also add to the aesthetic appeal of any space. 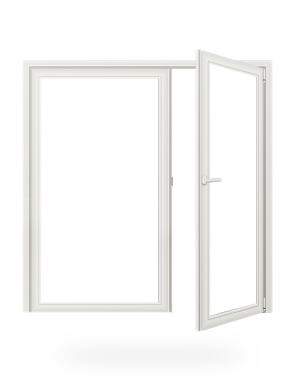 The uPVC doors are available in a wide range of colours, making it a perfect fit for any space. 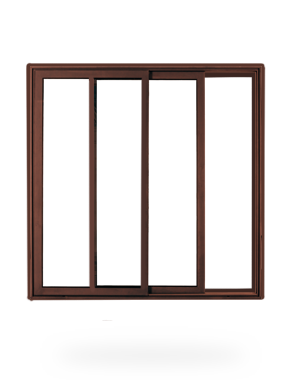 Venster uPVC doors are customized to fit individual specifications. The excellent thermal insulation properties help maintain an optimal indoor temperature throughout the year. The uPVC doors bear high tensile strength and are resistant to dust and corrosion making your doors virtually maintenance free. Doors have the capability to alter and accentuate the beauty of your space. 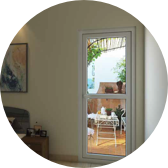 The innovative and fully customizable uPVC doors by Aparna Venster along with offering a range of designs also provides excellent insulation throughout the year. This helps to keep your homes cosy even in extreme weather conditions. 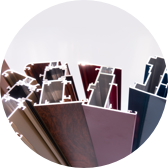 Over the years, uPVC doors have made a mark due to its durability, flexibility and rust-resistant characteristics perfect for both residential and commercial places. The innovative leaders in uPVC solutions, Aparna Venster has carved itself a niche in the uPVC industry through high-grade deliverables and efficient customer service. With unmatched benefits, our high-performing doors are eco-friendly and very durable. 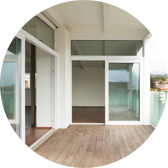 With over 10 years of experience in building high-quality uPVC doors for both residential and commercial spaces, Aparna Venster is a trusted name in the uPVC sector. Specializing in manufacturing premium quality doors in a wide range of colours and laminations, Venster doors are an ideal substitute for the conventional wooden doors that bear high maintenance cost and undergo timely degradation. You can explore from a wide range of door styles and pick the one that best suits your home. We manufacture the highest quality uPVC doors for a truly modern living. Experience an all round customer support for a hassle-free experience. 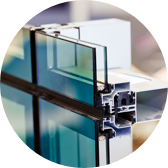 Our uPVC profiles are 100% biodegradable and environment- friendly; meaning they don’t harm the ecosystem.